Dana Farner has spent most of her life in restaurants, most recently as Beverage Director and Sommelier of Wolfgang Puck's CUT at the Beverly Wilshire, which she opened in 2006. 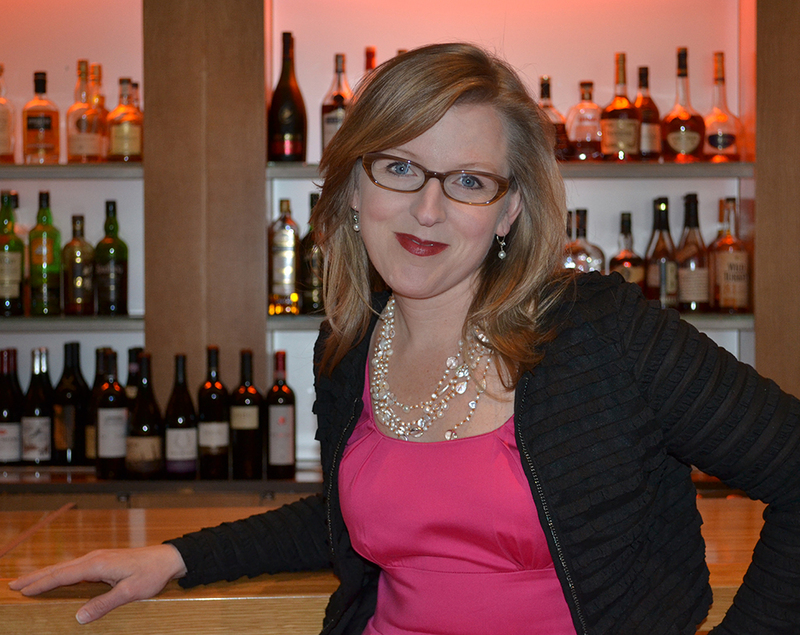 Her wine career began in NYC as Sommelier at Blue Water Grill after her passion for blind tasting took hold. Outside restaurants, Dana was Regional Director for SevenFifty, the online platform connecting the beverage industry’s three tiers, where she built relationships with distributors, suppliers, and buyers as she introduced the technology. She has also served as Wine Advisor for private clients. Dubbed "the indie-rock goddess sommelier" by Jonathan Gold in LA Weekly, and "one of the best around" by Bon Appetit, Dana holds the Advanced Level certification from the Court of Master Sommeliers.